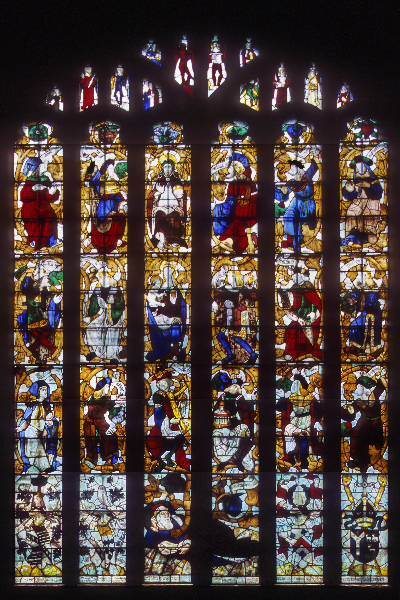 Thornhill Parish Church contains what is said to be “One of the best collections of Medieval glass outside of York.” The best known of the windows is the Jesse window in the East of the Chancel of the main church.The remainder is largely within the Savile family Chapel. 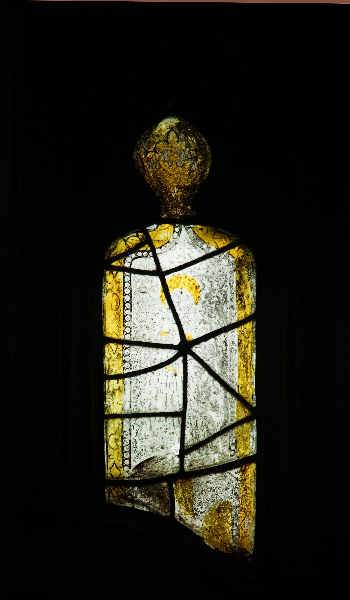 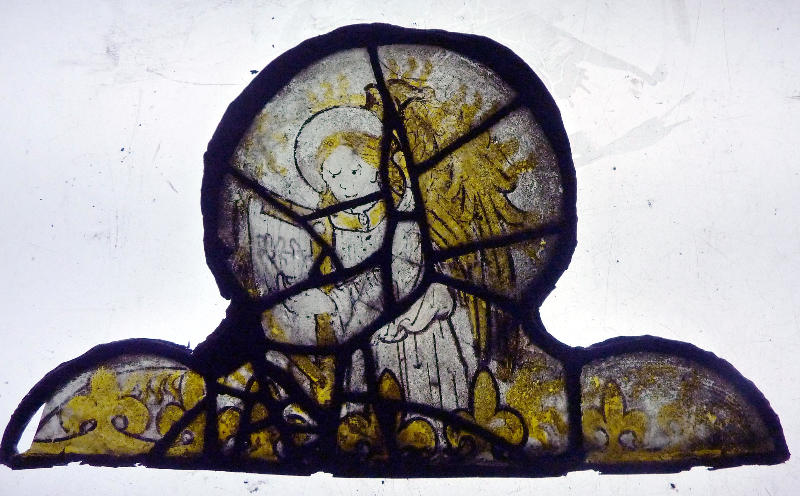 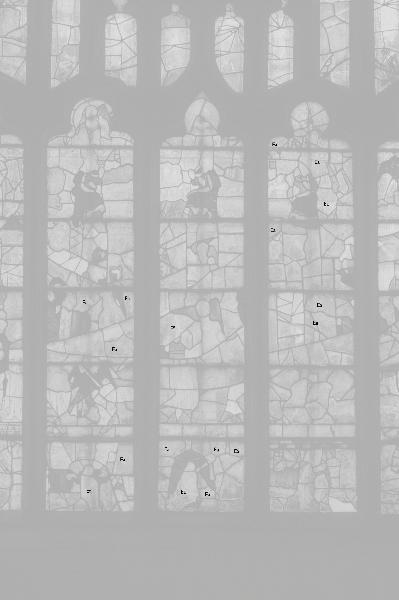 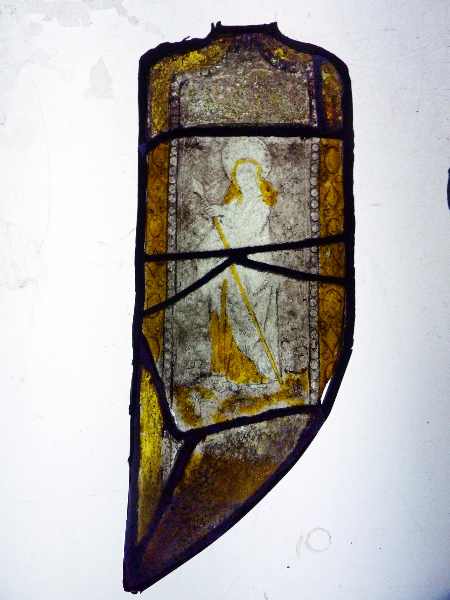 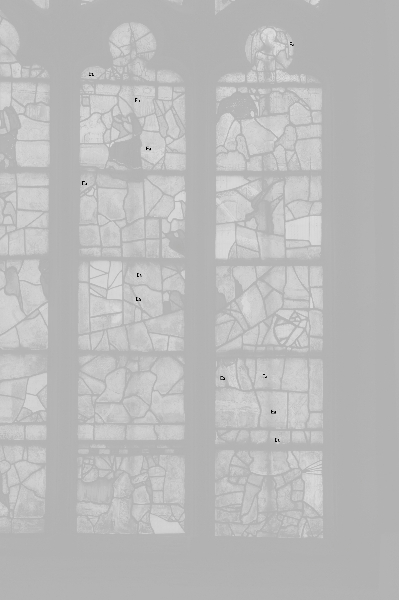 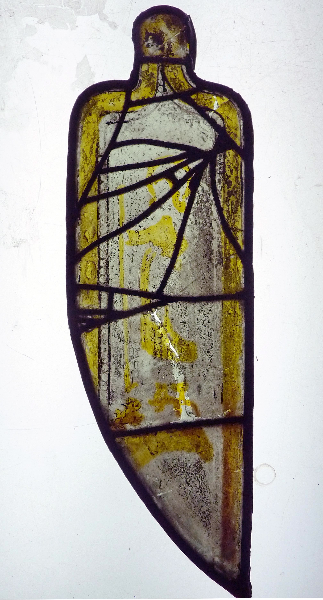 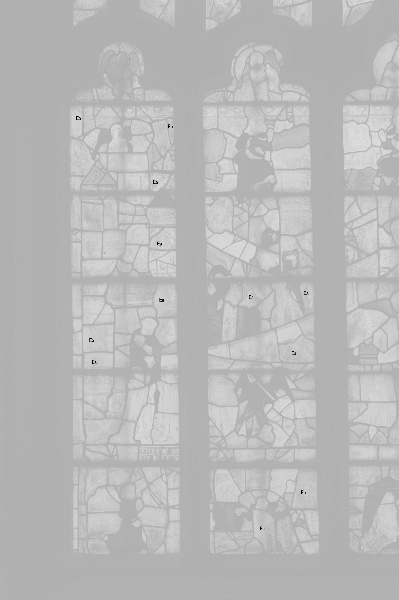 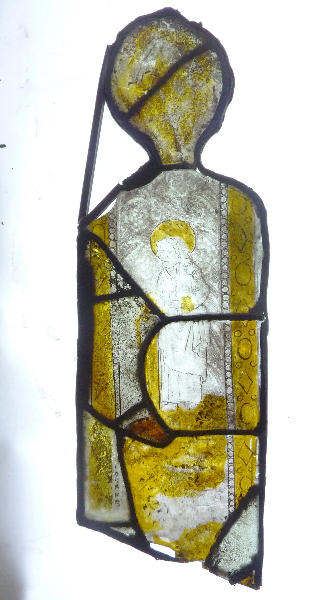 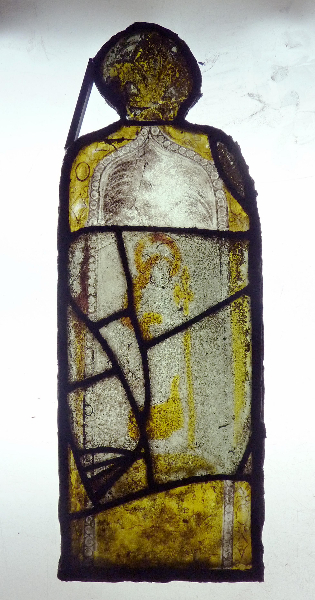 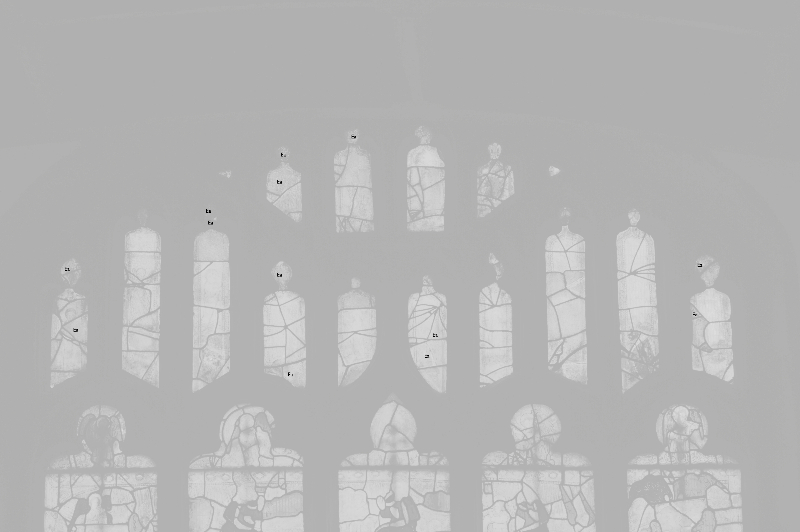 During 2011-13 all of the medieval glass has been conserved by conservator Jonathan Cooke. 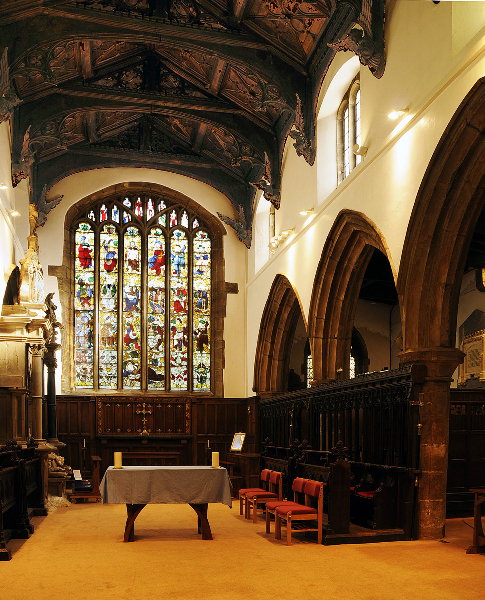 English Heritage were our main partners in this work and they, the Heritage Lottery Fund and Churchcare, along with many specialist grant-aiding trusts made the work possible. 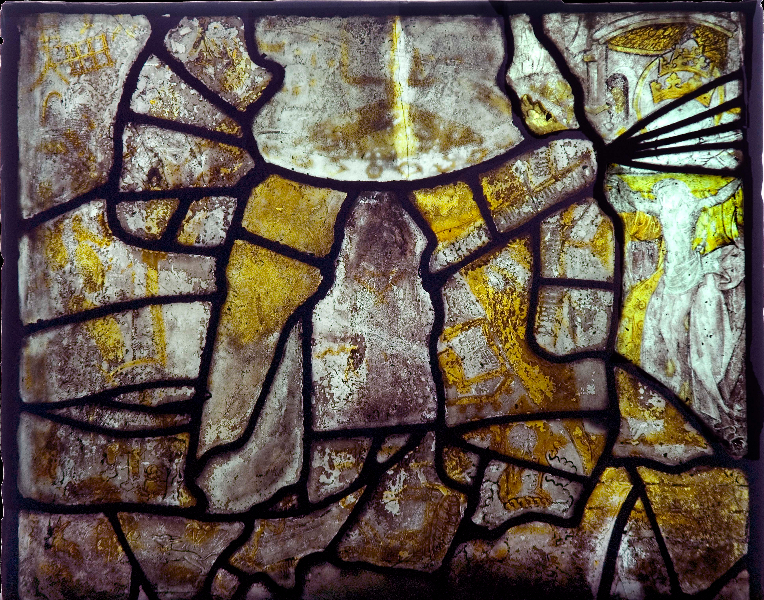 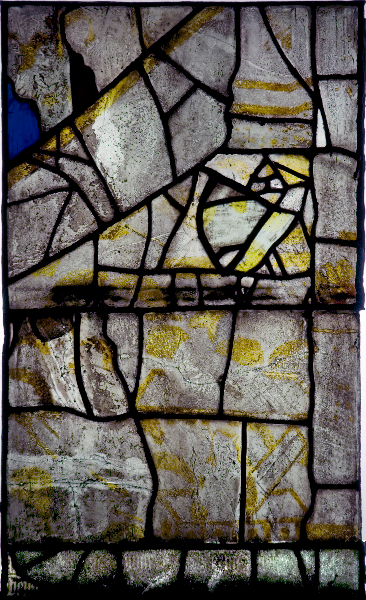 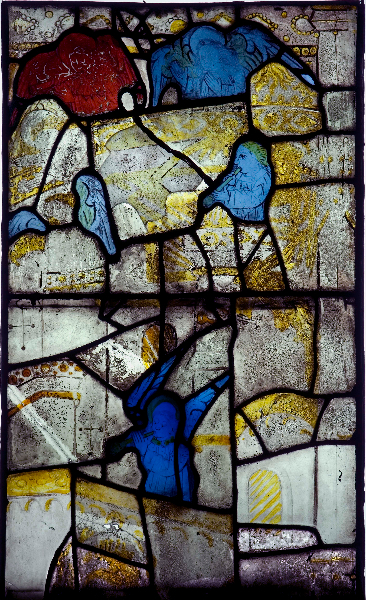 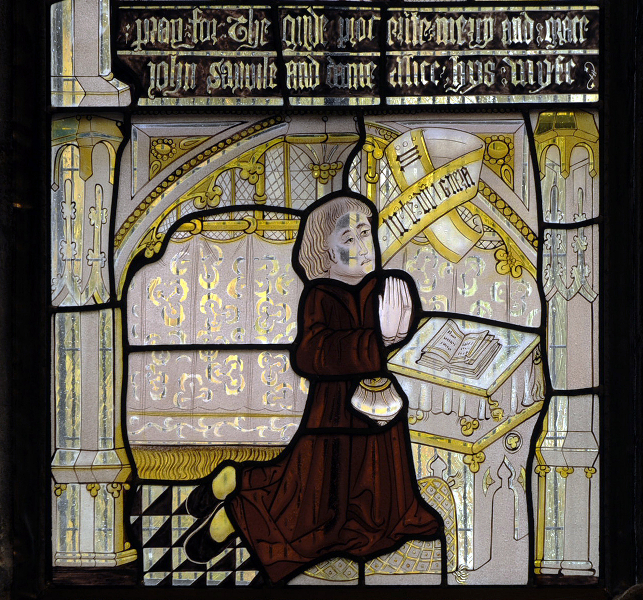 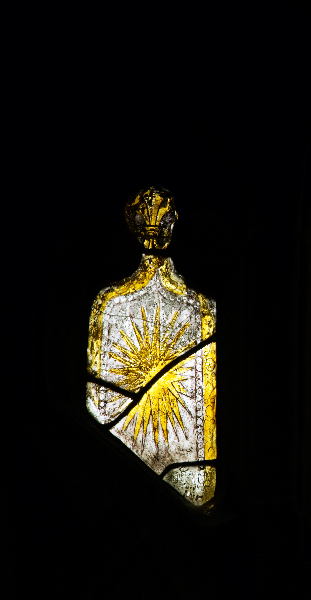 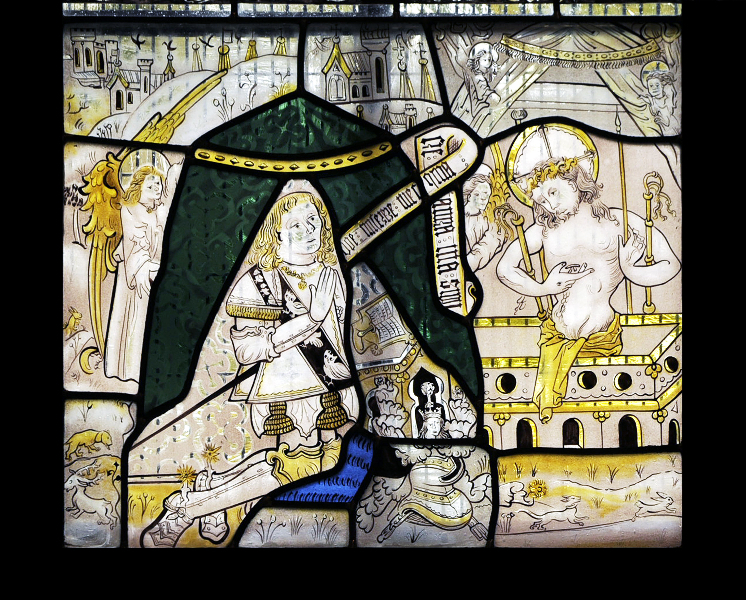 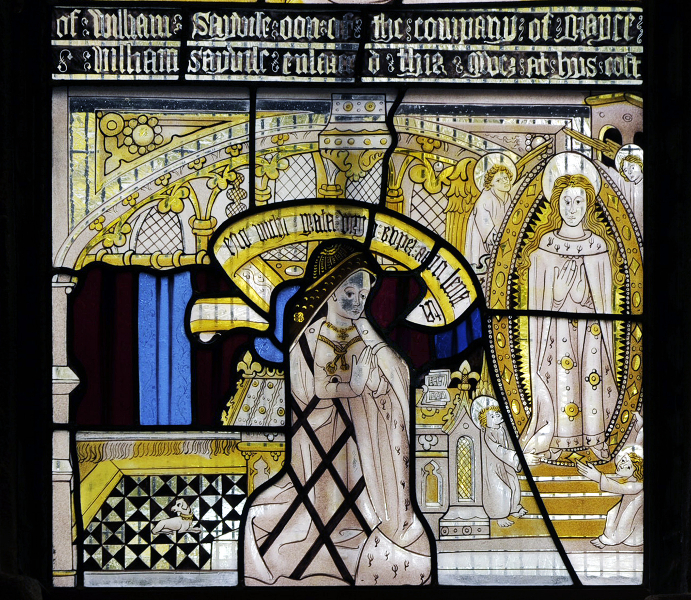 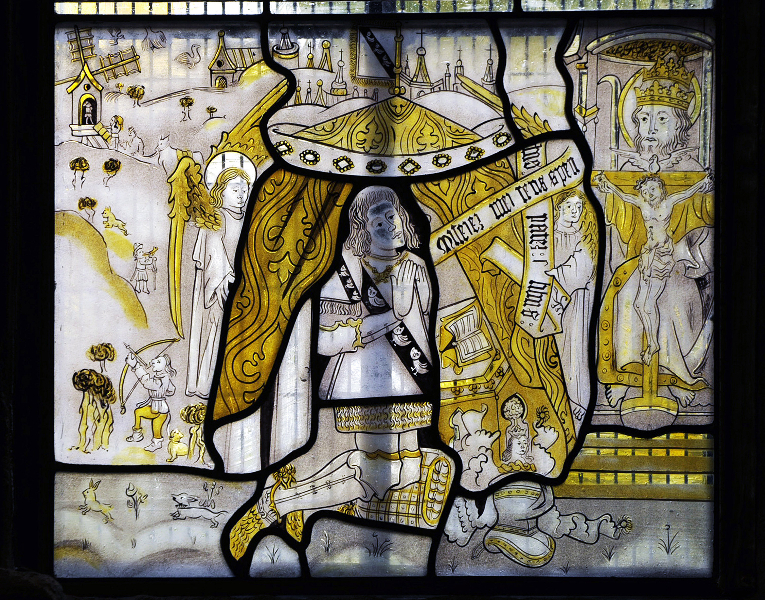 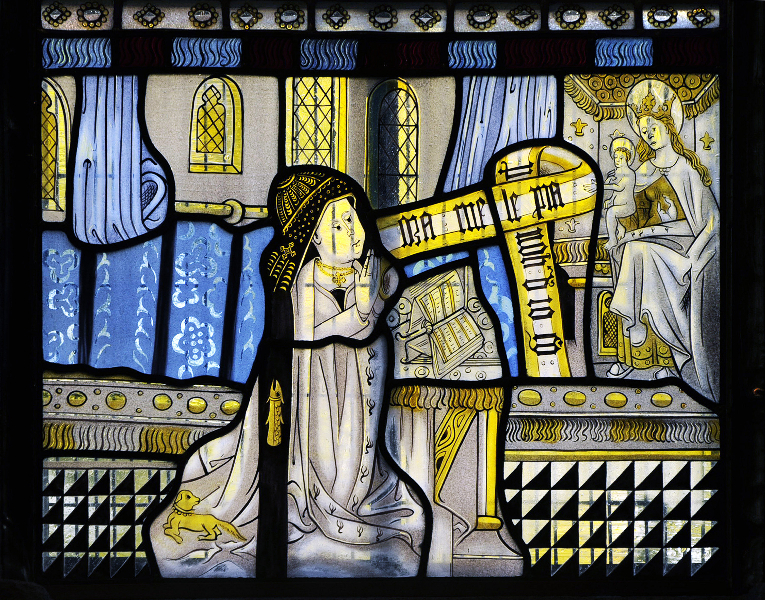 This gallery contains images of the Medieval Glass taken from the 1960s onwards. 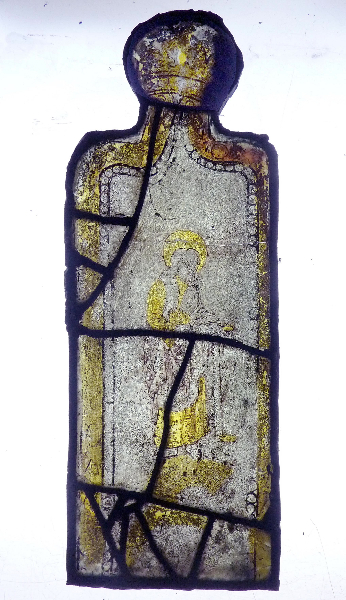 The images show the glass in different stages of condition and conservation to tell the story of how they have reached their spectacular condition today. 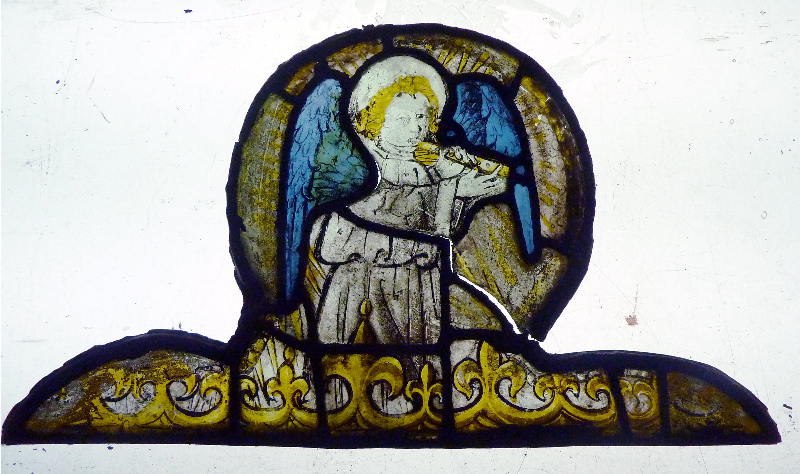 To view more information about the conservation process, please see the Documents page.